Earlier, a Sikh man in Washington was shot in his driveway by a gunman. An Indian American Sikh doctor in Indiana, Amandeep Singh has received death-threat call from an anonymous person. Reportedly, the unknown individual also sent threats through text messages and claimed to have murdered the number’s previous owner. “It definitely causes concern. But again, discussing it with authorities was a learning point that we should always look for our own safety and need to be aware of the surroundings and situations,” he added. Singh, a general internist at Monroe Hospital in Indiana told the news agency that the local police currently treating the incident as a racially motivated hoax. Bloomington police also found that the caller hacked the number whose original owner is alive. Singh immigrated to the US in 2003 after completing his graduation from a medical school in India. He has been living and working in Indiana since last three years. 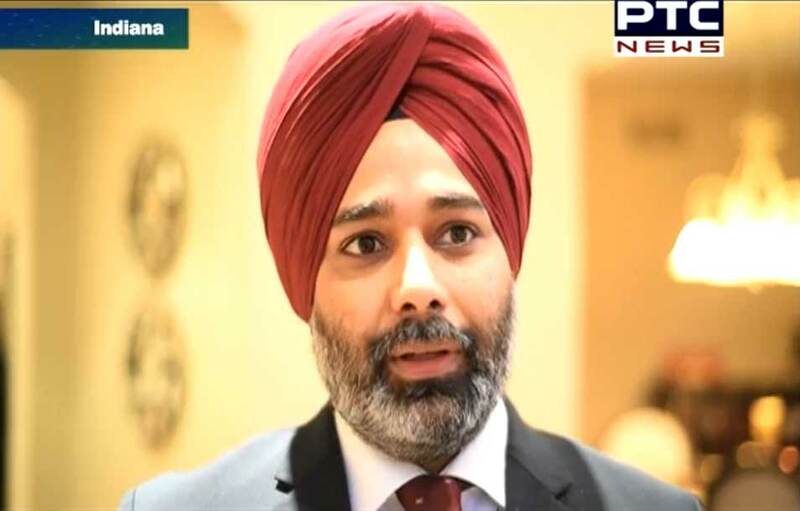 Gurinder Singh Khalsa, Chairman of Indianapolis-based Political Action Committee (SPAC) said, “All the Indian community, not only Sikhs but all should come forward and join hands and take it as an opportunity to more and more engage more politically as Indiana is one state in American that does not have a hate crime law. “We are already in contact with the state authorities and working with them on issues of hate crime not only in Indiana but also other parts of the US,” Khalsa added. A Sikh man in Washington was shot in his driveway by a gunman who reportedly told the 39-year-old “go back to your own country”.